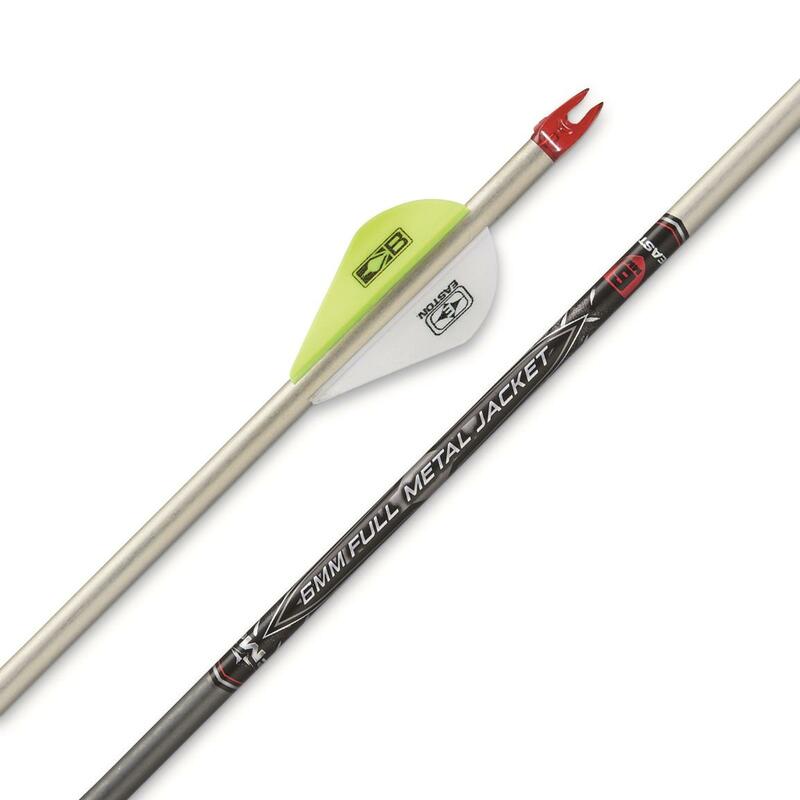 Designed with a 6MM carbon core and XX75 outer shell, the Easton 6MM Full Metal Jacket Arrow offers hard-hitting speed and deeper penetration that will drop any big game in their tracks. 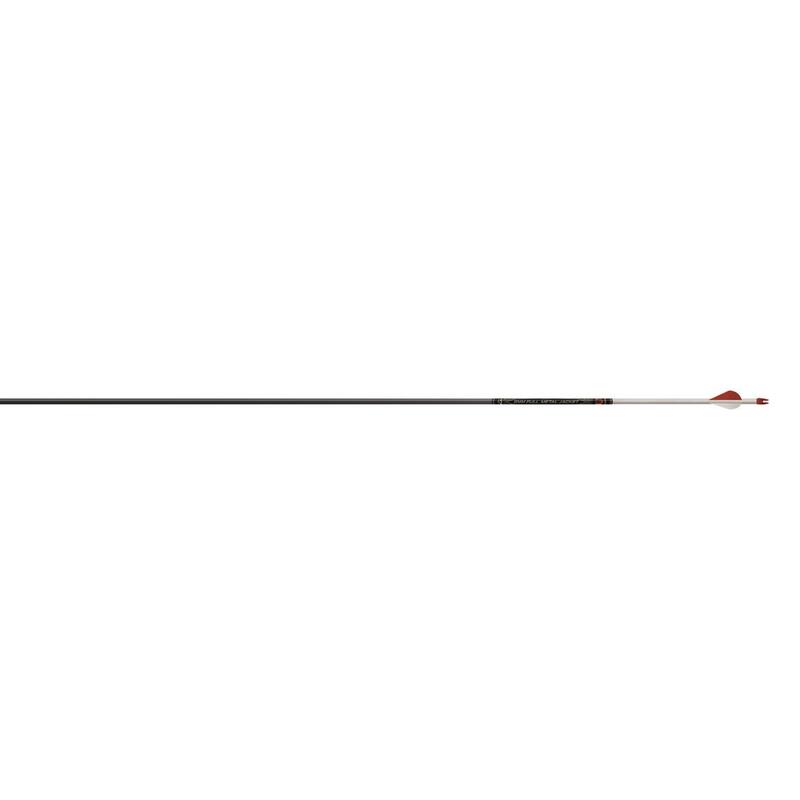 Each Arrow comes pre-installed with 6MM (H) RPS Insert and H nock. Spine @ 28" Span: 0.320"
Spine @ 28" Span: 0.390"
Spine @ 28" Span: 0.470"